On Wednesday, the much anticipated “Run the Race” movie trailer was released. Two brothers. One unbreakable bond. From executive producers Tim Tebow and Robby Tebow comes Run The Race, in theaters 2.22. The trailer starts off with the following quote: “God does love you; He loves you like crazy,” setting the precedent for what is to come. Zach and David, brothers who lost their mother when they were little, and whose father abandoned them afterward, have always dreamt of leaving the small town where they grew up. As the hit song “Reckless Love” by Cory Asbury plays in the background, viewers watch as Zach, a star football player, gets into a fight that results in a life-changing injury, pulling him off the football field, and altering his future dreams all at once. As the brothers fight to stay afloat amidst trial after trial, the theme of choosing God in a time of distress rings throughout. 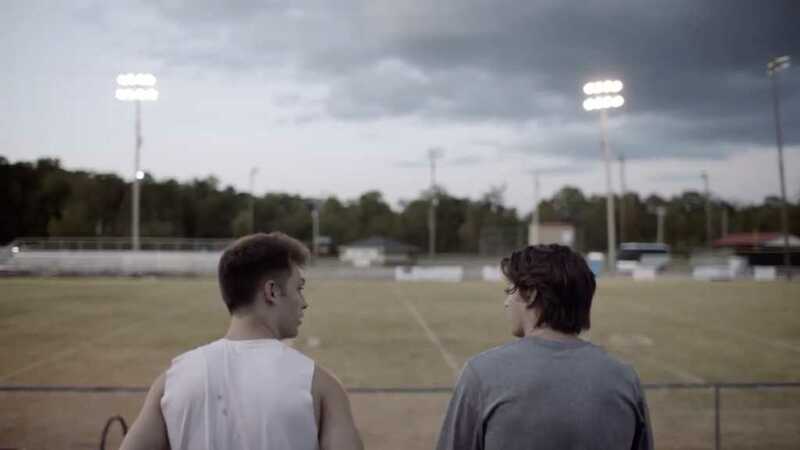 A theme that resonates with his own life, Tebow chose to hop on board to co-produce the film with his brother after his pastor showed them the trailer in 2013. The film depicts the brothers choosing to lean on the power of love and sacrifice, truly getting to know the character of God through their own imperfections. Tanner Stine (“NCIS” and HBO’s “Here & Now”) plays Zach, Evan Hofer (“Kickin’ It”) plays David, Mykelti Williamson (“Fences” and “Forrest Gump”) plays the boys’ coach and Frances Fisher (“Titanic”) plays their surrogate mother. “Run the Race” hits theaters everywhere Feb. 22.